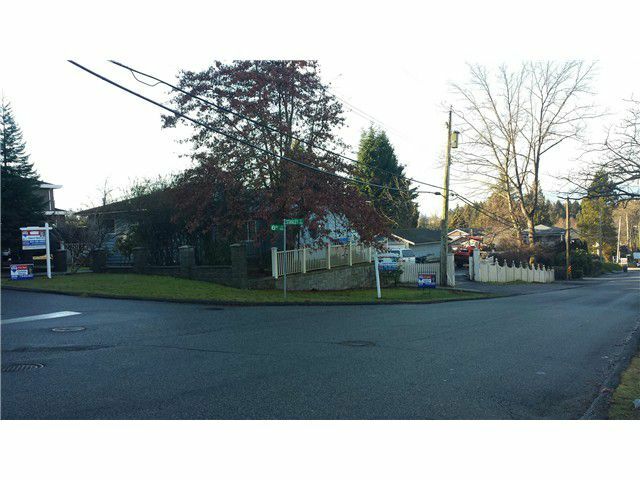 Duplex lot, 70 x 169 R4 corner lot with view of mountains. Great potential to build SxS duplex or have a corner lot duplex w/ one unit facing Stanley & one unit facing 6th St. Great livable home w/ 3 BR & 2 Bath up & 3BR & 3 Bathsuite down. Bsmt currently a licensed daycare.